For your amazing holiday in Canazei! 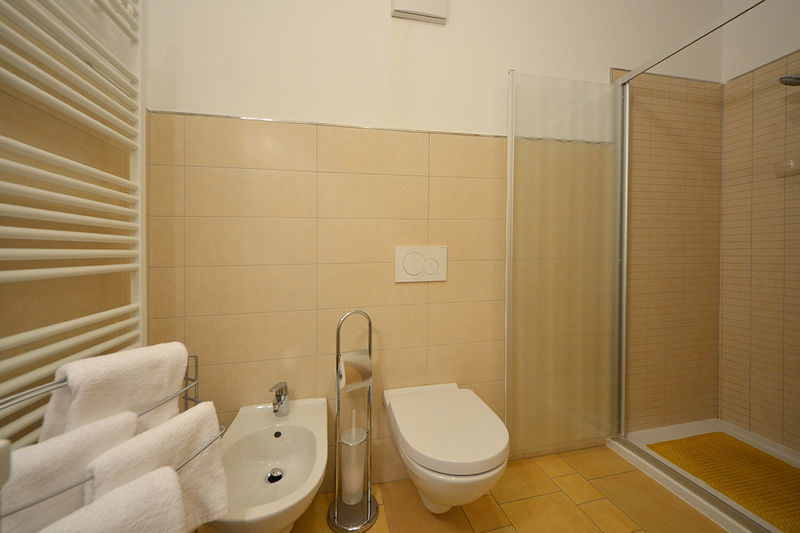 Apartment 1 is on the first floor, and is 110 m². 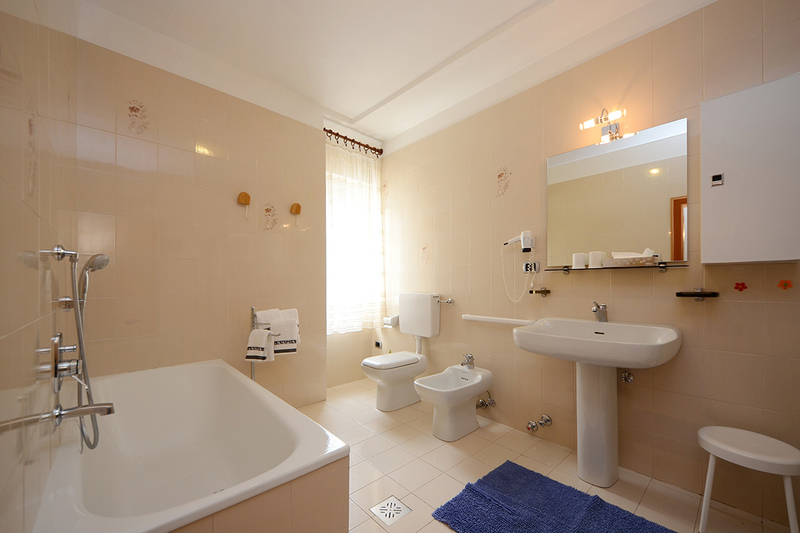 It is composed of 4 twin bedrooms and 2 bathrooms (two showers and one bathtub). 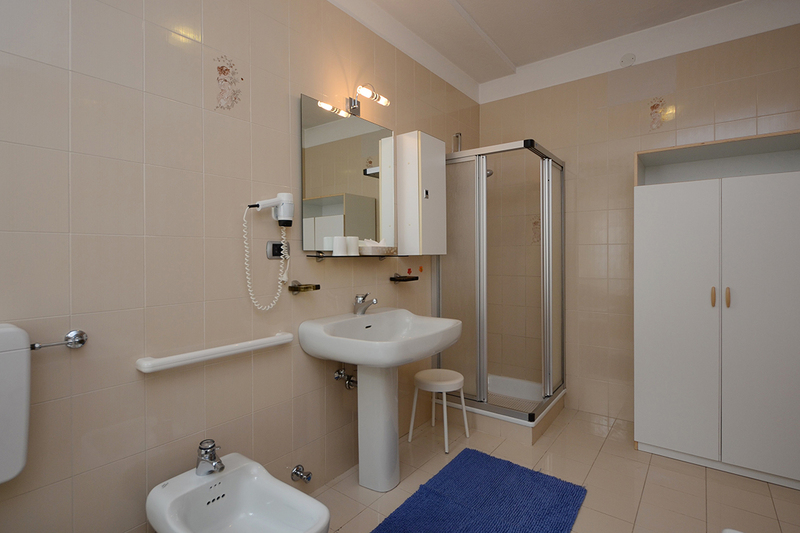 It is equipped with a hairdryer, microwave, dishwasher, washing machine, safe, ceramic hob, oven, sat-TV and WiFi.